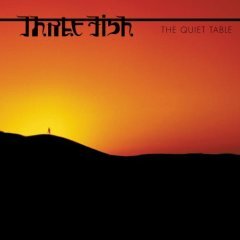 Three Fish was formed after Jeff Ament and Robbi Robb, frontman of Tribe After Tribe, met on a tour together in 1993 with their respective bands Pearl Jam and Tribe After Tribe. Richard Stuverud of the Fastbacks was brought in as their drummer. Both projects were released on Epic Records. 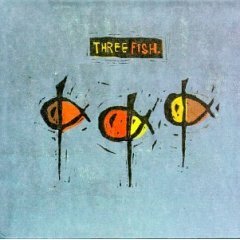 A Member each from Pearl Jam, Tribe After Tribe and the Fastbacks form Three Fish. Click To Buy It! 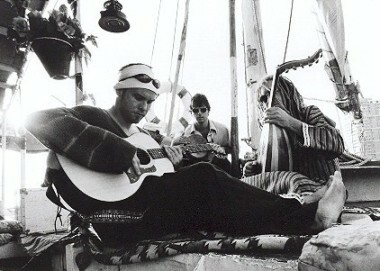 A virtual spirtual journey inspired by rumored visit to the Middle East. Click To Buy It!